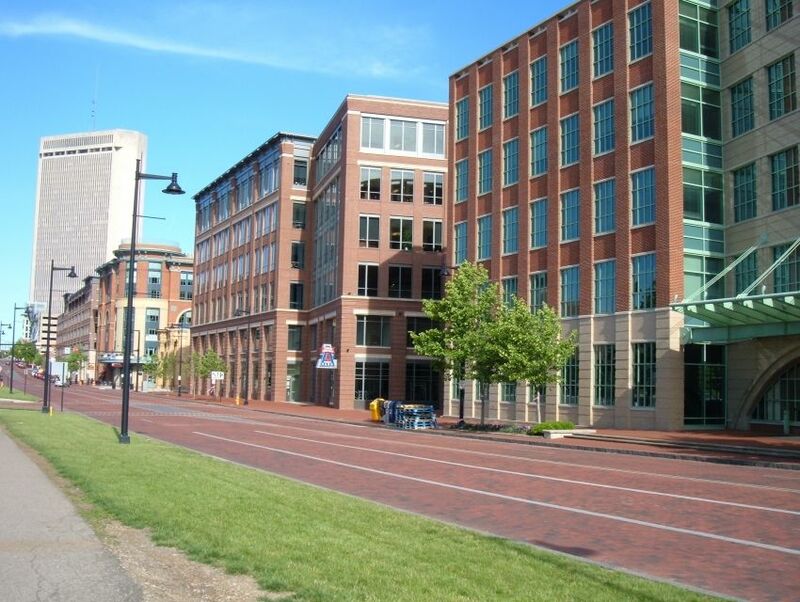 The Arena District is a popular and bustling hub of entertainment and city living in Columbus. There are a number of venues for live music, sports and other entertainment plus restaurants, bars and hotels, making this a true one-stop destination for a great weekend. Events range from international superstars to indie rock bands, ensuring that the Arena District has something to offer everyone.